Obsolete 5/26/16. 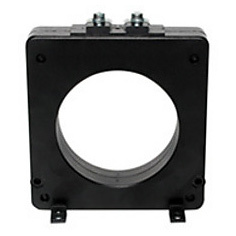 Fits in the EFCT-1 window to reduce saturation and prevent false operation due to large surge currents. The Current Transformer (CT) Selection Guide provides assistance in selecting the appropriate CT for each protection relay.